We're Looking for an Internet Sales Specialist! We’re Looking for an Internet Sales Specialist! 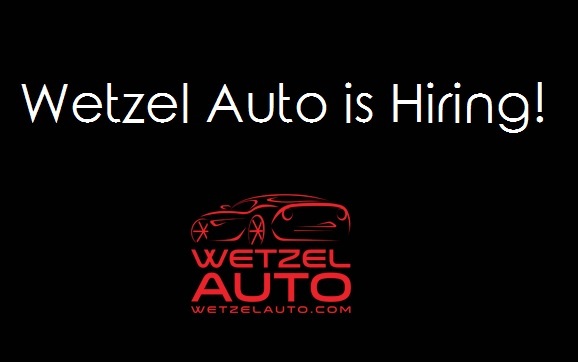 Wetzel Auto Group in Richmond, Indiana is looking for highly motivated individuals for a full time position in our Business Development Center. 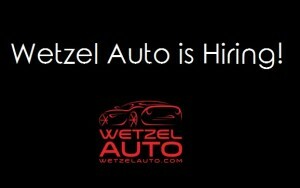 0 comment(s) so far on We’re Looking for an Internet Sales Specialist!